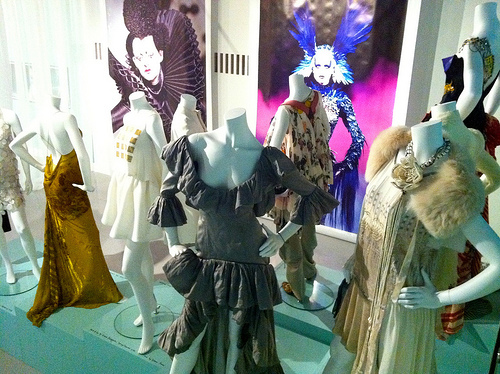 List of 7 Must-Visit Fashion Museums! If you love traveling and enjoying spending most of your time visiting museums, then this article was created just for you. Although you love seeing the paintings and sculptures in museums, but some of my favorite museums display another kind of art – "clothes". From couture outfits straight off the runway to Victorian lace gowns, studying these pieces can tell me / you, just as much about a culture and time period as a painting. And imagining where the dresses have been – swirling on the dance floor at a ball at Versailles, or strolling down the streets of 19th century London – is my favorite daydream.